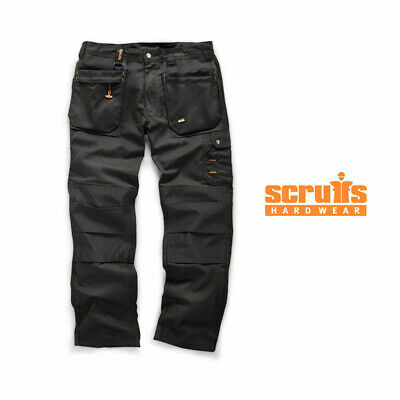 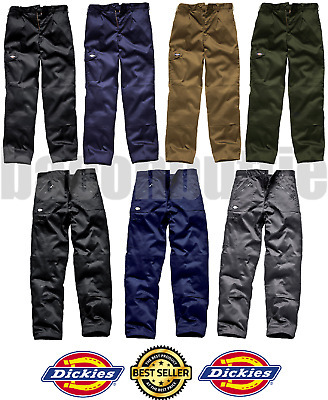 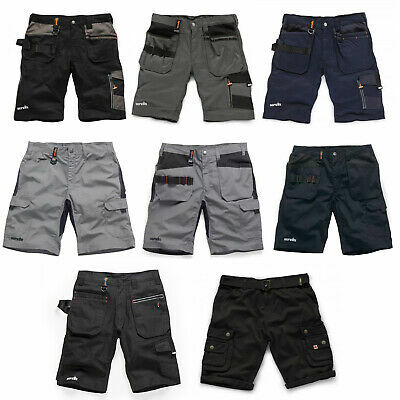 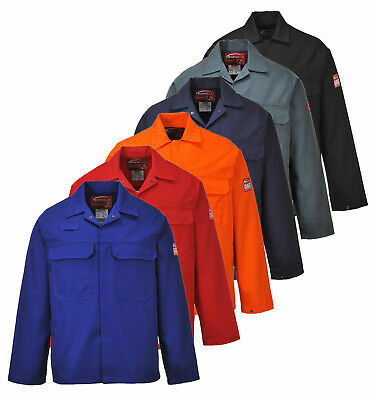 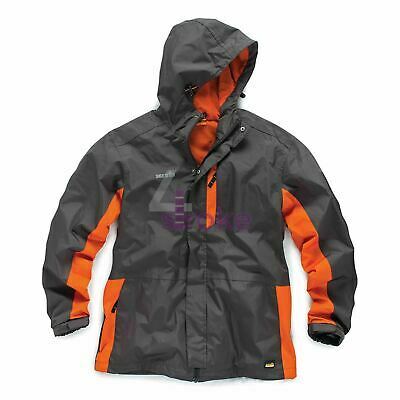 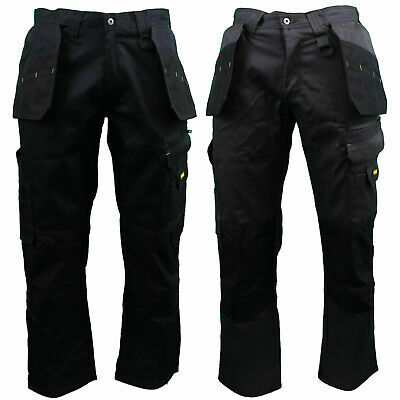 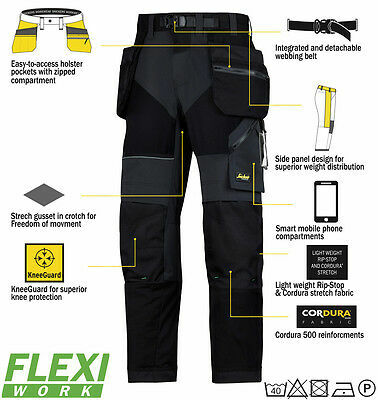 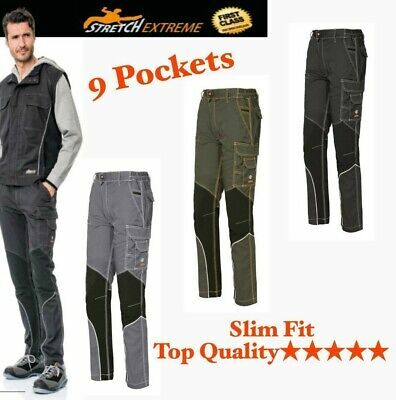 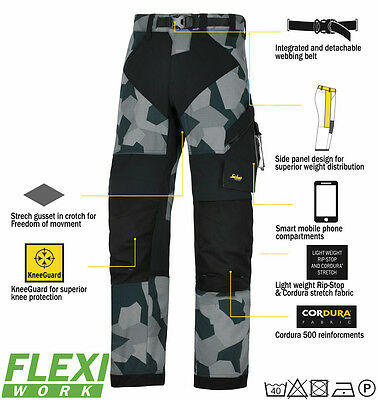 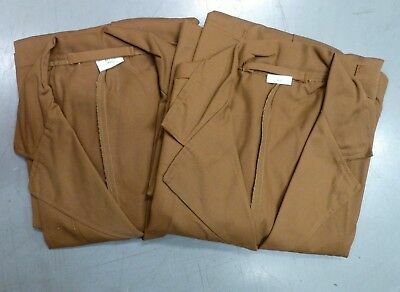 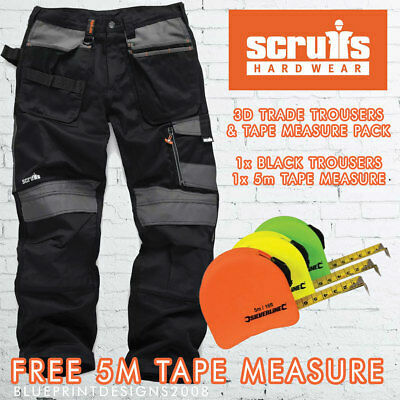 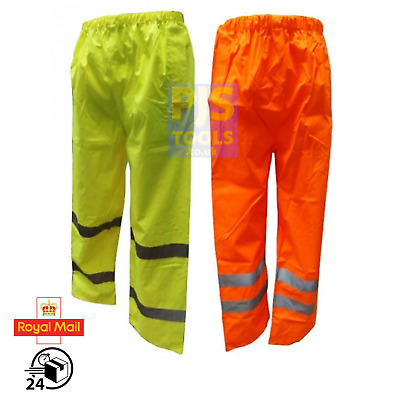 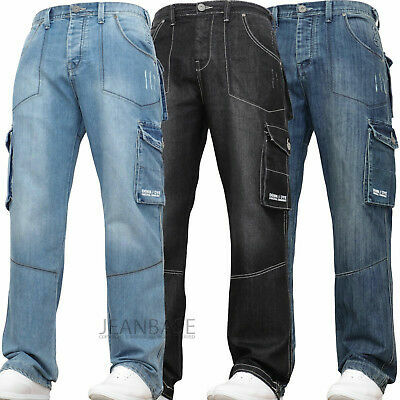 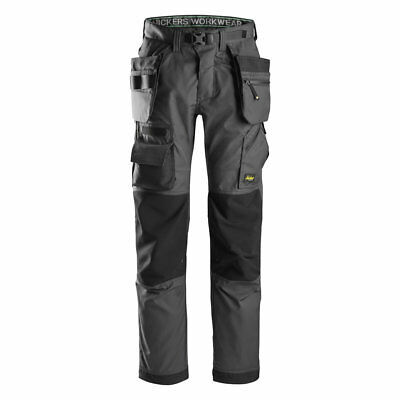 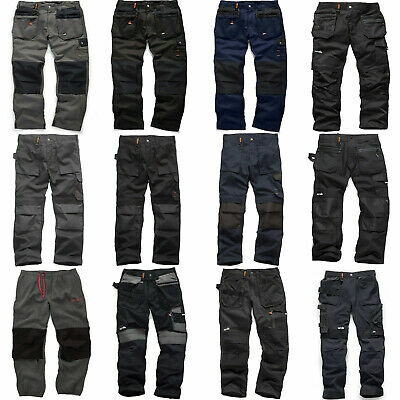 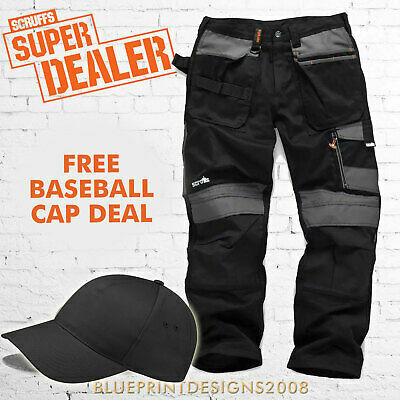 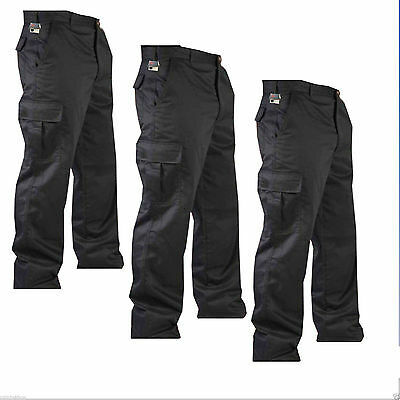 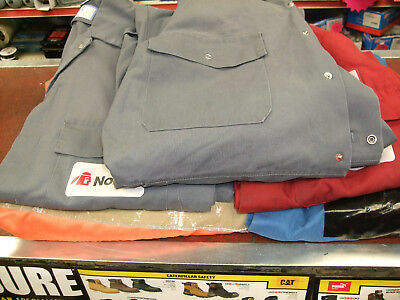 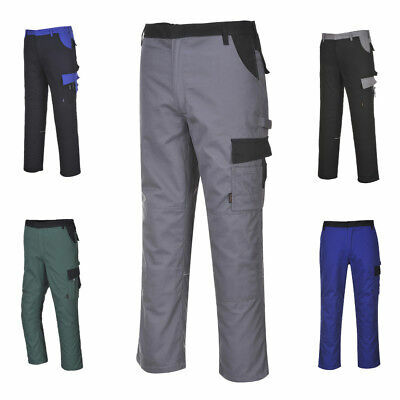 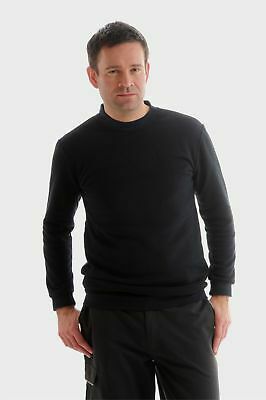 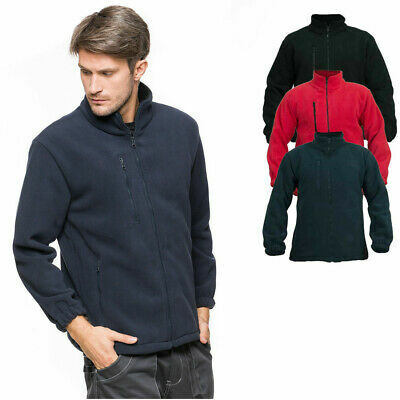 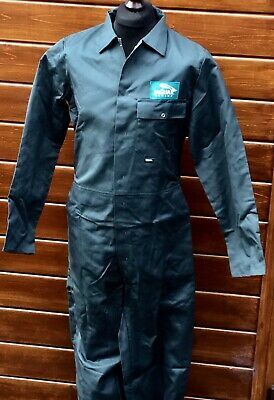 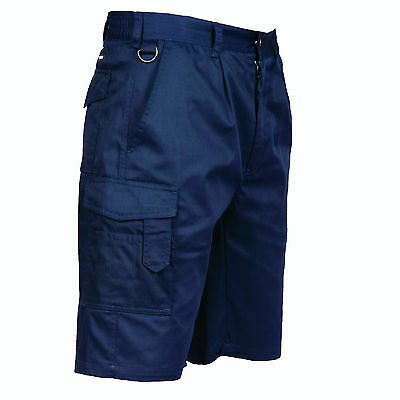 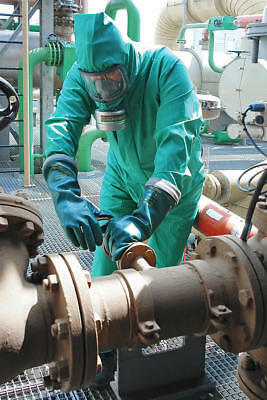 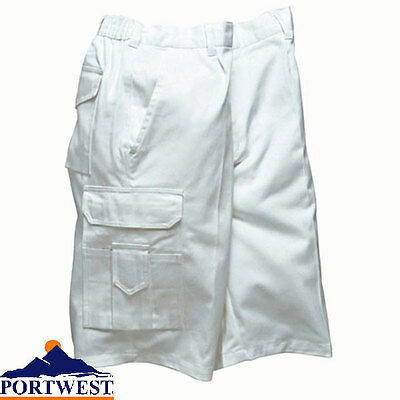 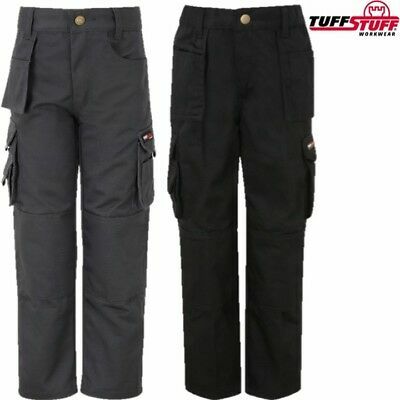 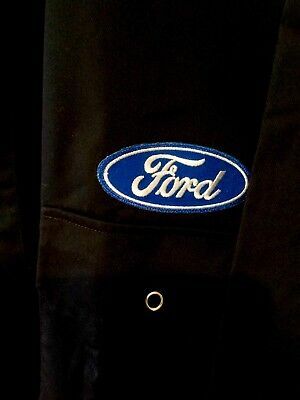 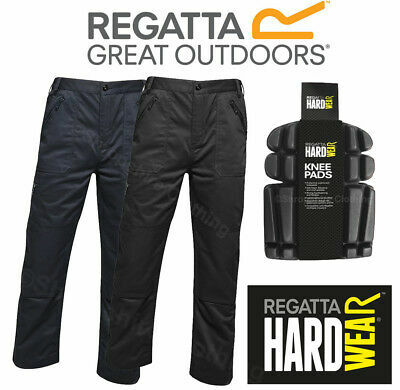 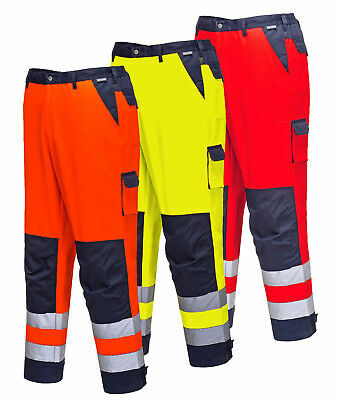 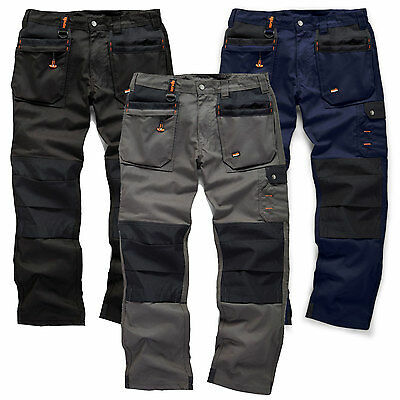 Scruffs Work Trousers (Various Styles and Sizes) Worker Plus 3D Trade Pro etc. 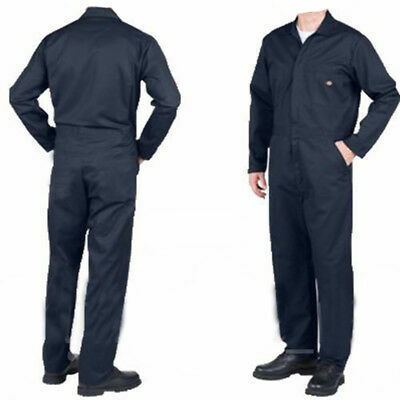 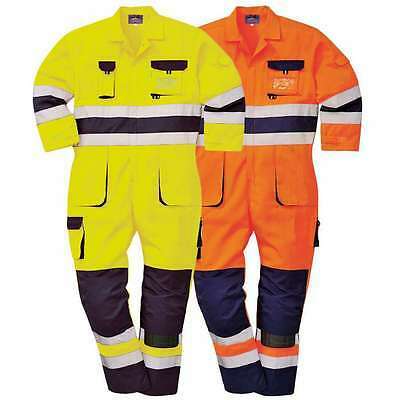 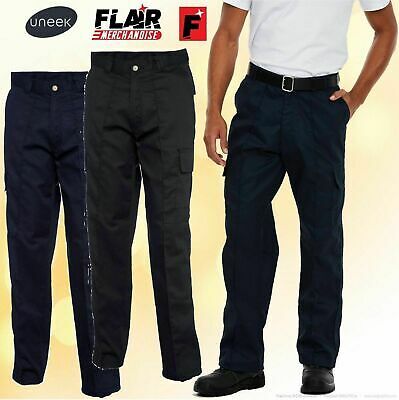 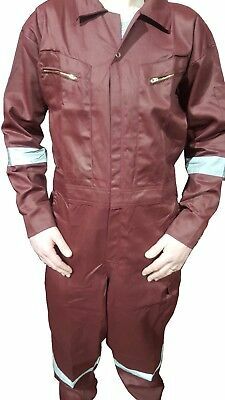 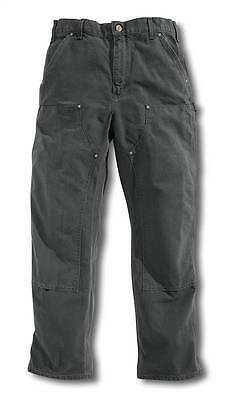 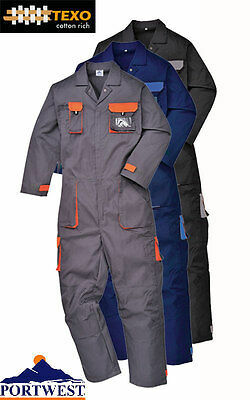 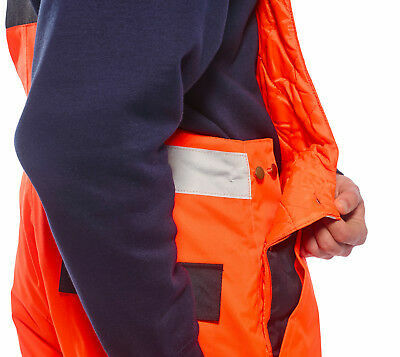 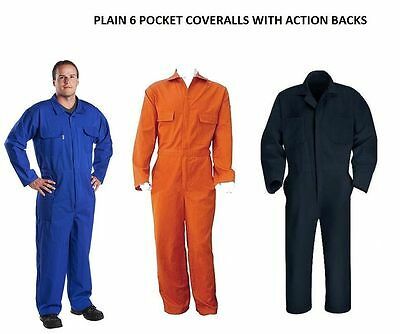 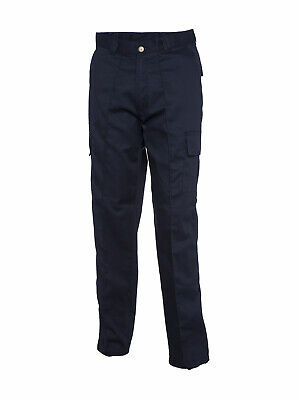 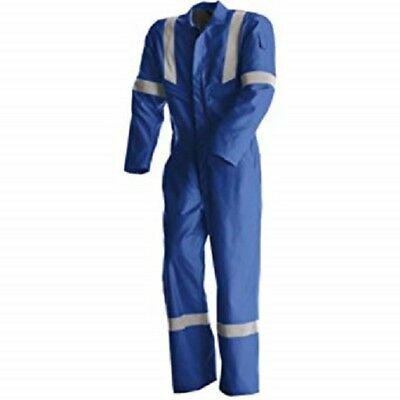 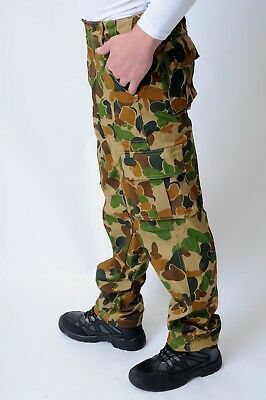 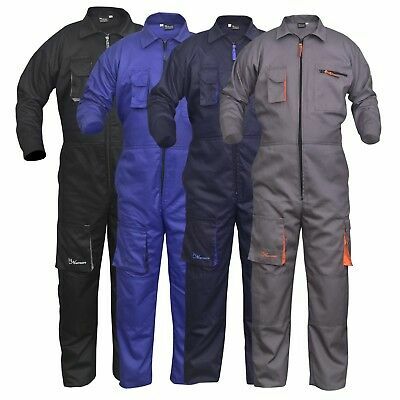 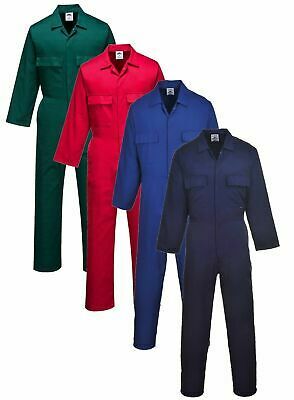 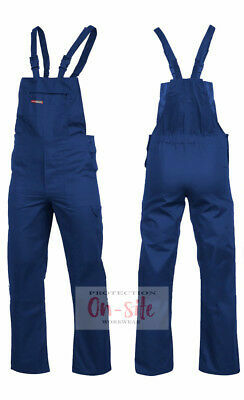 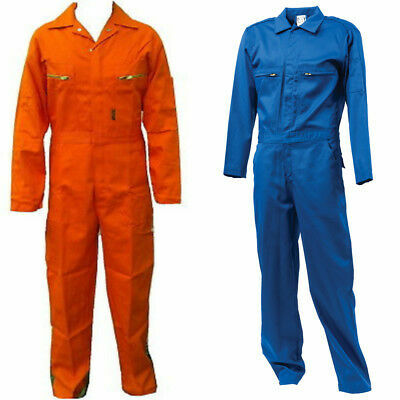 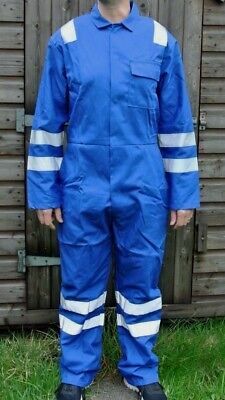 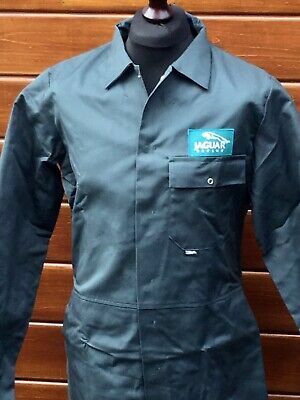 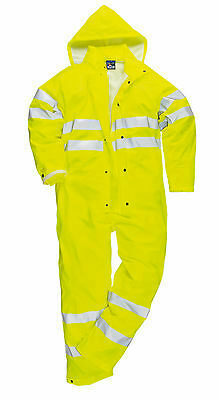 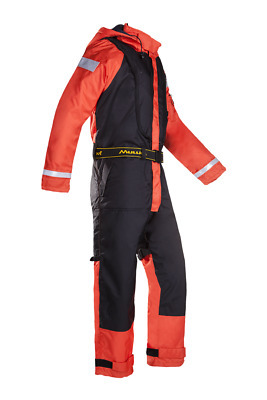 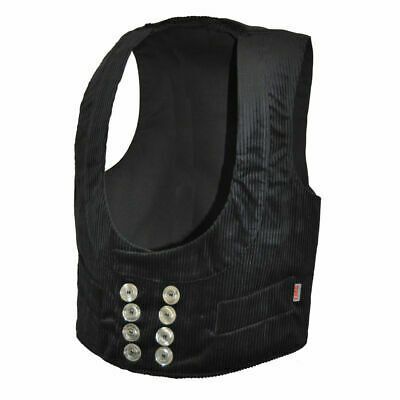 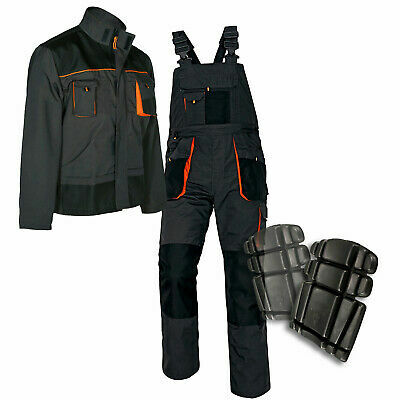 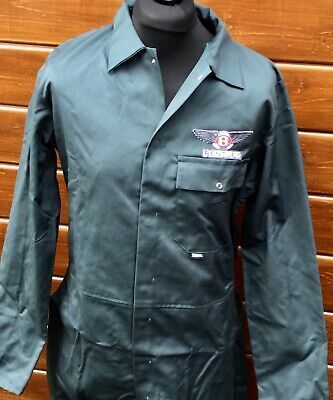 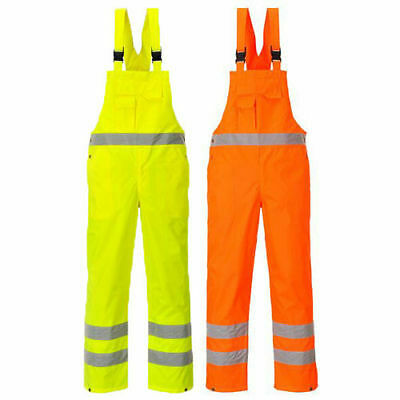 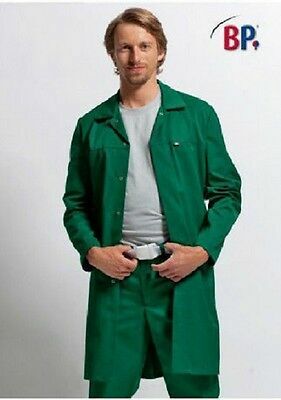 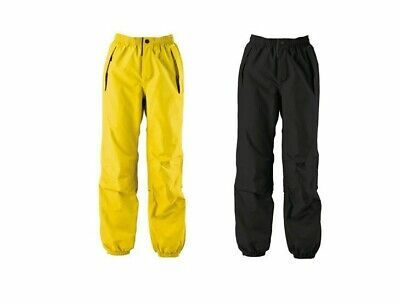 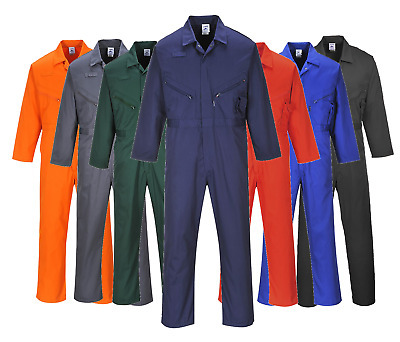 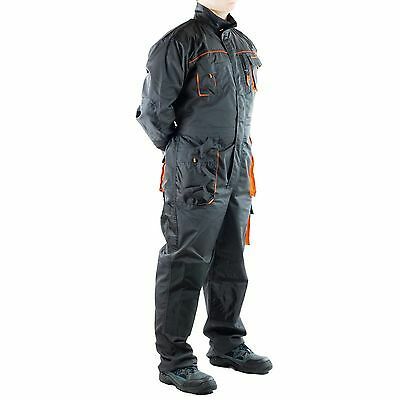 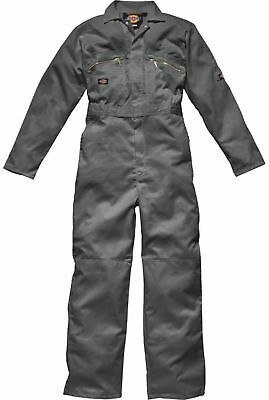 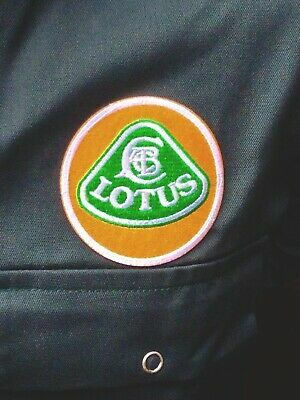 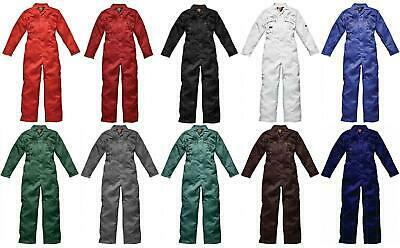 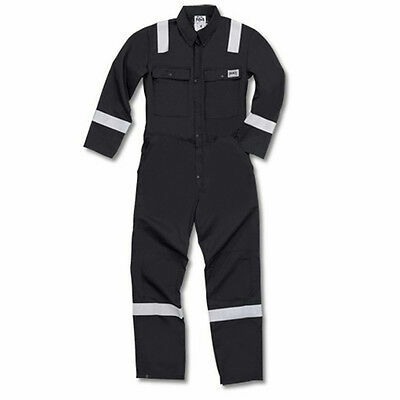 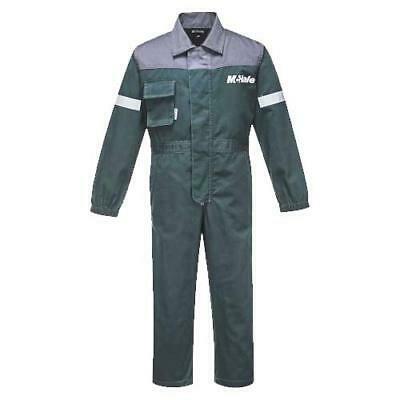 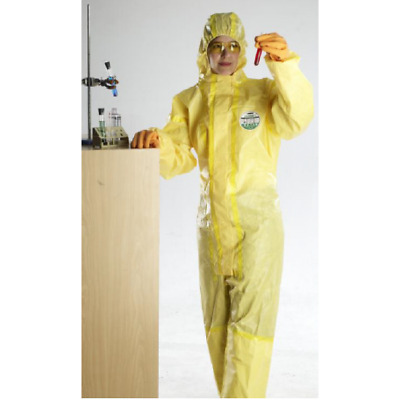 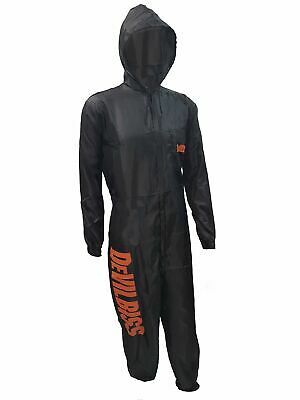 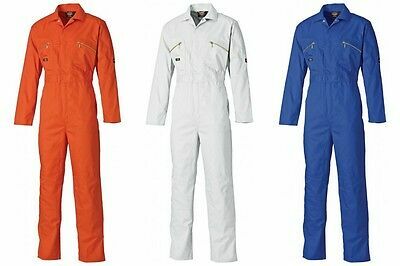 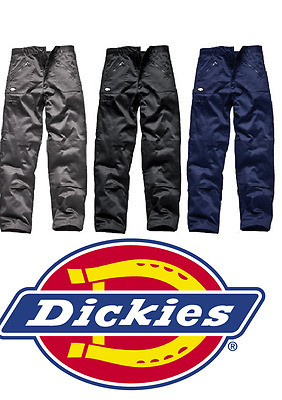 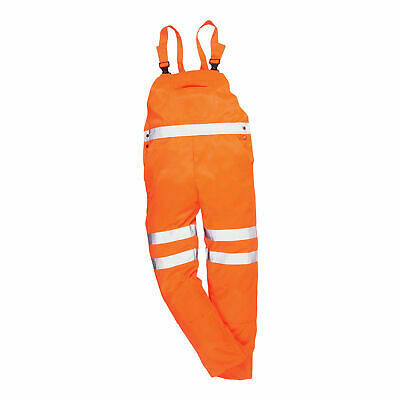 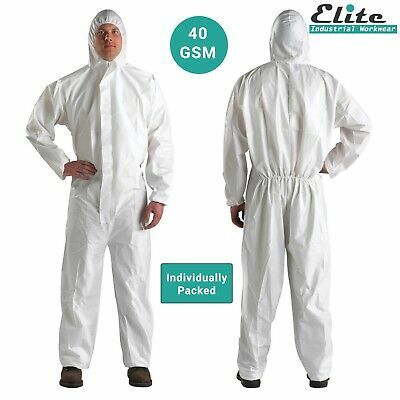 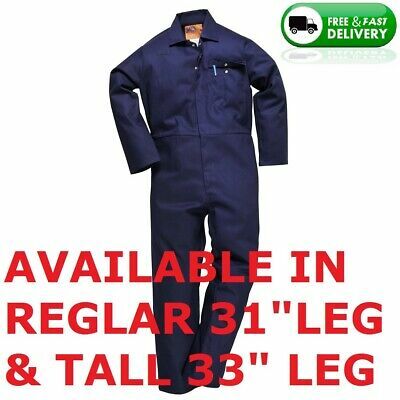 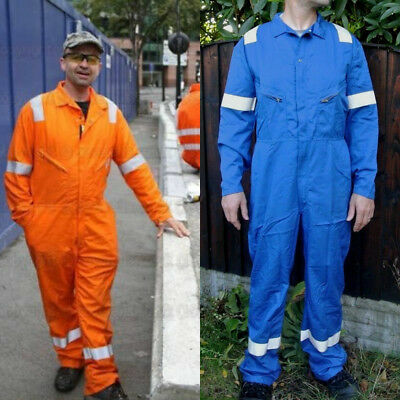 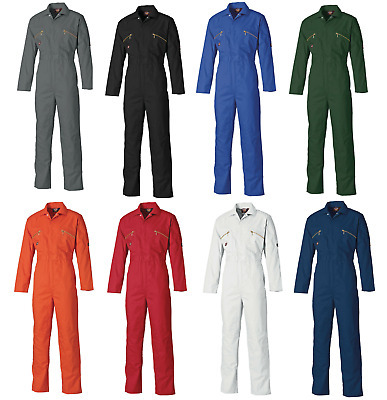 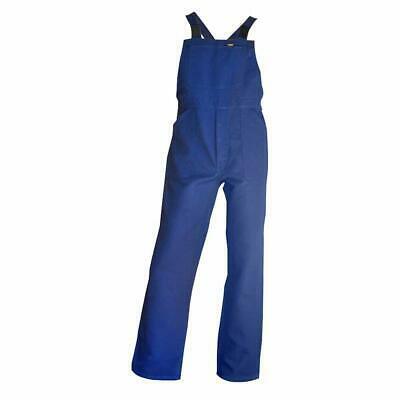 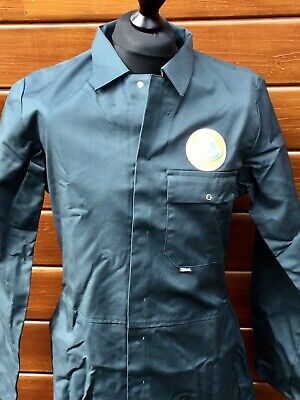 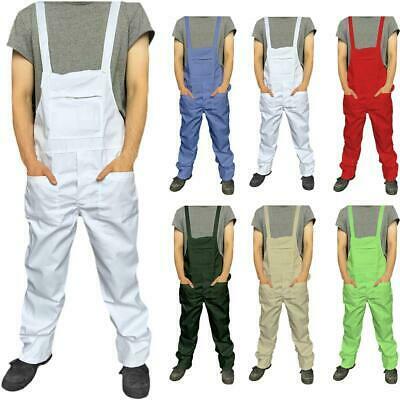 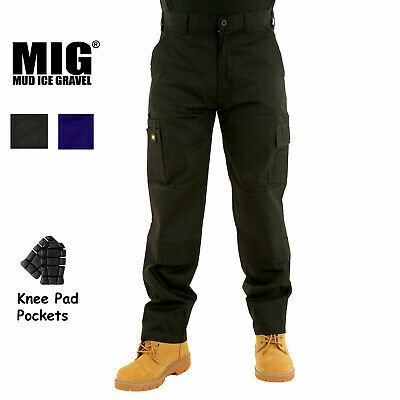 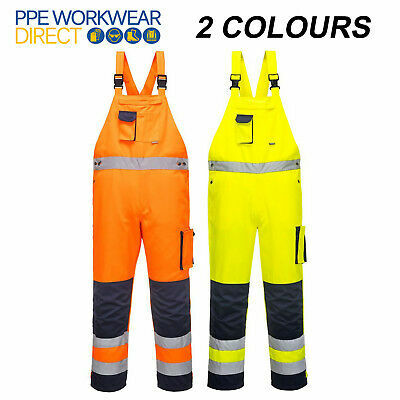 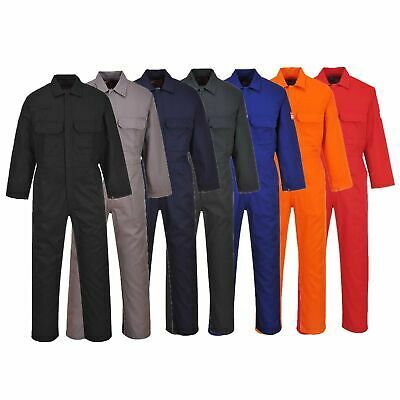 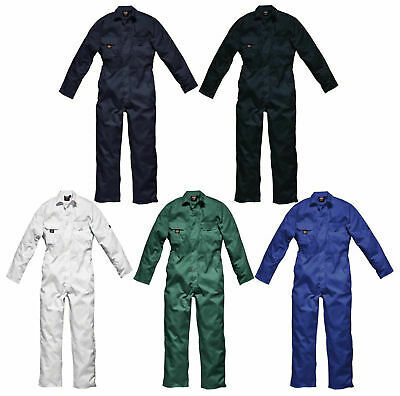 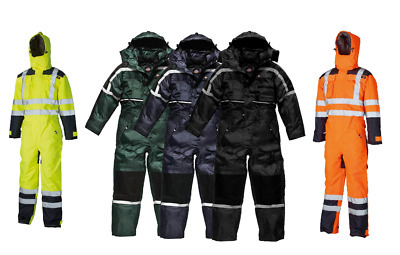 Overalls Mens Work Trousers- New Bib and Brace Knee Pad Dungarees Multi Pockets. 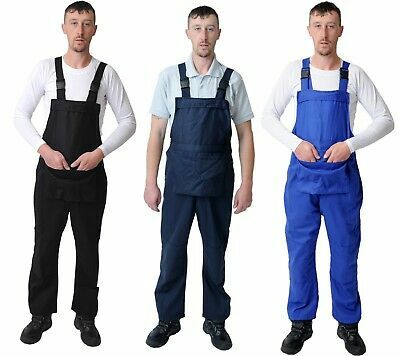 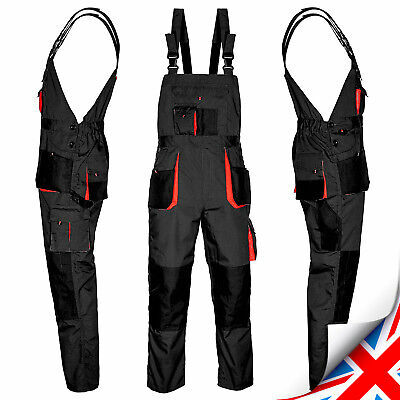 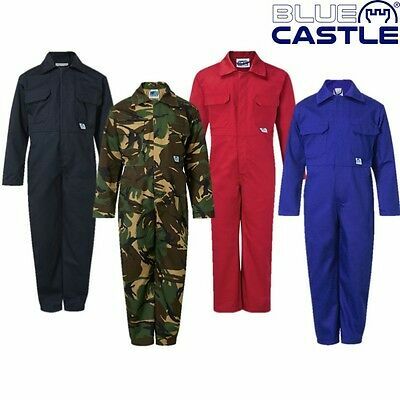 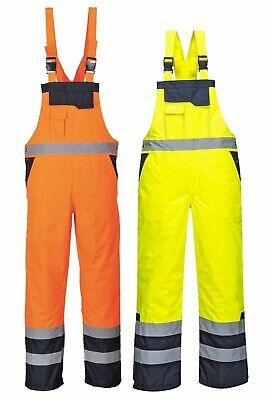 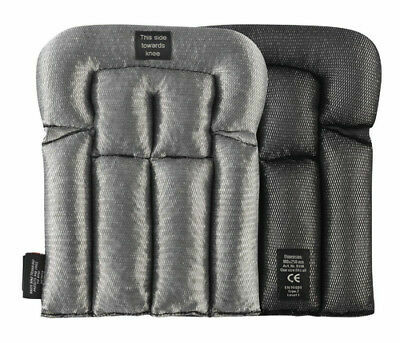 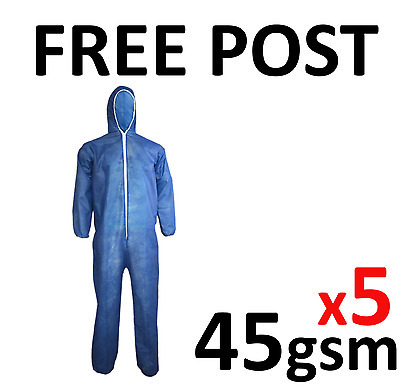 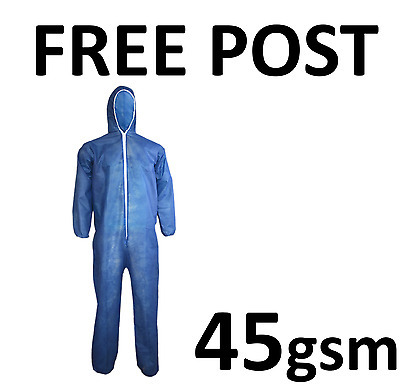 UK - Bib and Brace Overalls Heavy Duty Work Trousers Dungarees Knee Pad Pockets.